Gundara is offering you here classical towels for the hammam. The pestemal has for centuries been an important part of the Ottoman bath culture. 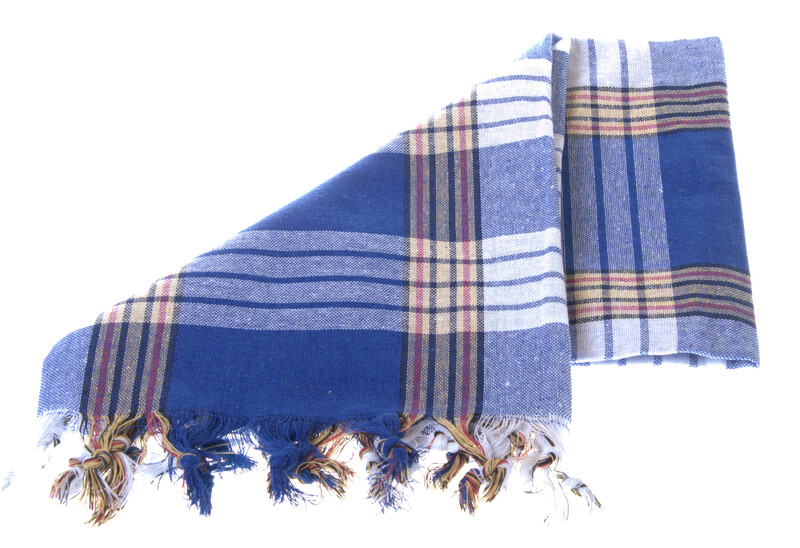 Today, the pestemal is often used as a towel, massage blanket or cloak after a shower or spa treatment. Because of its small size, it is also the ideal travel companion.